Have an old MicroLite or ILC LightMaster control system that you would like to update? Want to replace your traditional stage lighting fixtures with LED lighting fixtures? Want to convert from incandescent house lighting to LED house lighting? 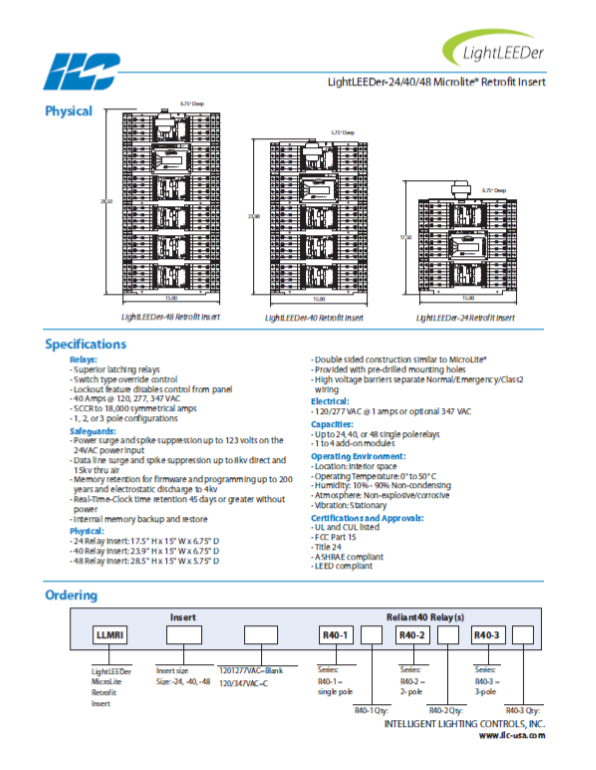 Looking to replace or upgrade you Colortran ENR or Colortran Viewpoint system? Call us now at 1-866-457-5937 to discuss. 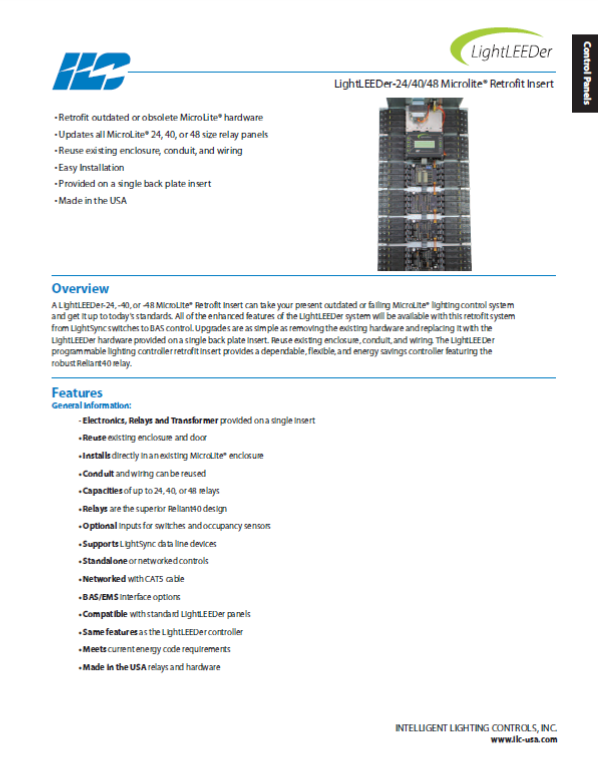 We specialize in retrofits of Colortran Viewpoint systems and Microlite Relay systems - but we can retrofit just about any type of lighting control system to suit your needs! 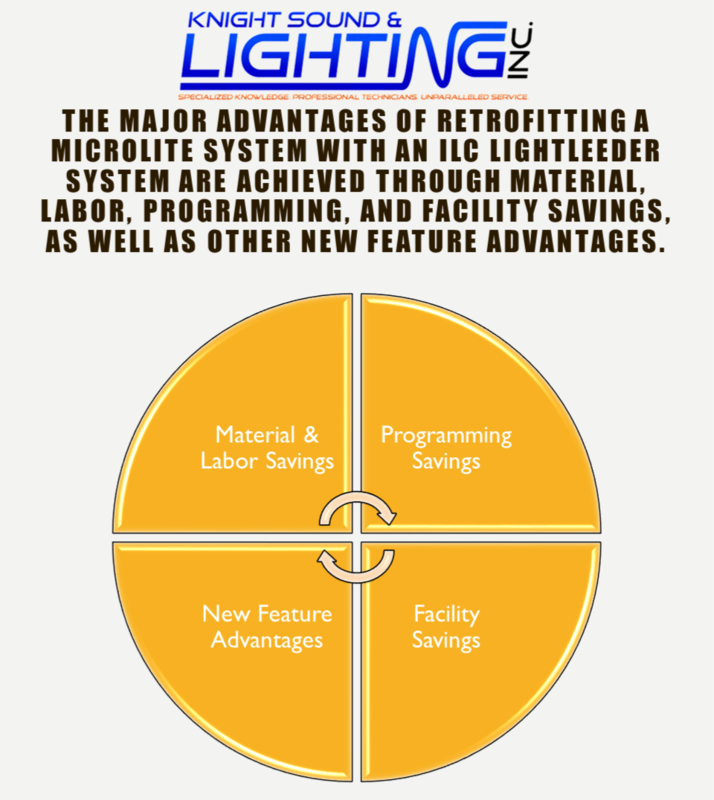 We now offer a field-tested retrofit package for aging Microlite systems. Please contact us at info@goknight.com for details. Microlite systems can now be updated with the ILC LightLEEDer Drop-In Retrofit. The ILC systems are currently manufactured in the USA and update all technology with new components without having to remove the physical enclosure, conduit, or wiring from your existing system. 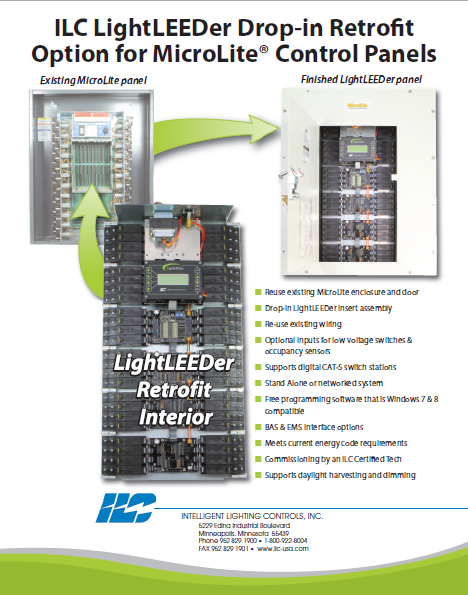 The ILC Retrofit also provides for compatibility with operating systems up through Windows 10, as well as control via Android and Apple devices.